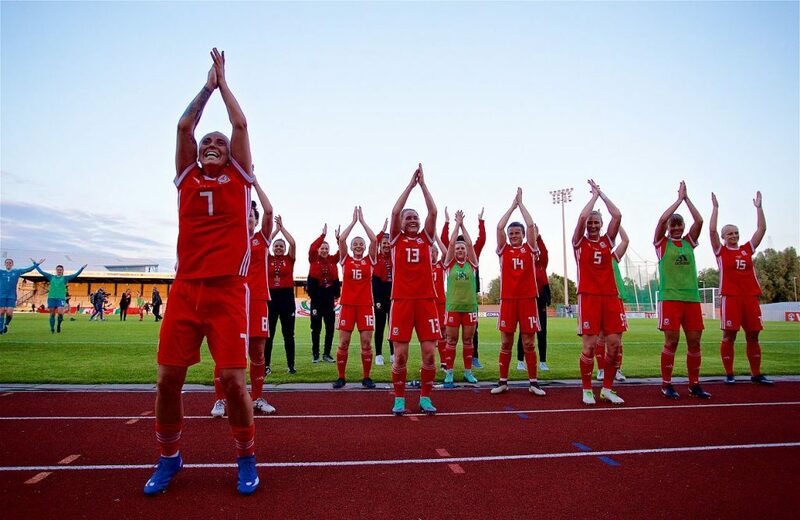 The Football Association of Wales recently announced a new three-year partnership between Boots and the Women’s National Team – signalling the biggest commercial agreement in women’s sport here in Wales. We are delighted to have advised the Football Association of Wales on their new partnership agreement with Boots. Loosemores’ Senior Partner, Mark Loosemore led the firm’s team advising the FAW on the deal.